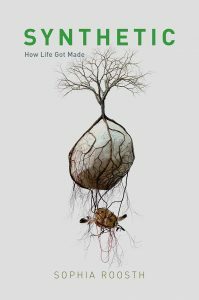 Reposting this fabulous review and commentary by Christina Agapakis at New Scientist on Sophia Roosh’s Synthetic: How Life Got Made—after the jump. *** What is synthetic biology? This question has vexed synthetic biologists and journalists alike since the discipline was named at MIT more than 15 years ago. Is synthetic biology a technique? A goal? A state of mind? 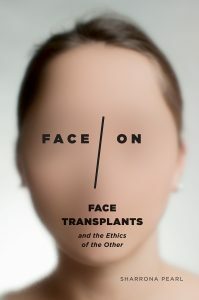 In her ethnography of the field, Synthetic, Sophia Roosth offers a useful answer. 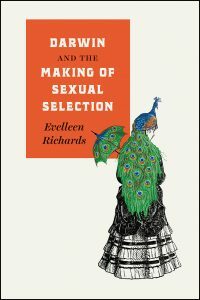 “Synthetic biologists, by a pragmatic definition, are people who identify as synthetic biologists… at a methodological level what unites this diverse cast of characters is sociology,” she says. 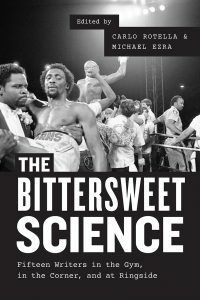 The social life of synthetic biologists is just as important to understanding the field as its technical content; it’s the beliefs, ambitions and relationships of these people that make the field what it is. Roosth dives into the history, anthropology and peculiar society of synthetic biologists – of which I consider myself a member, having been trained in a synthetic biology lab across the river from the labs Roosth describes. Synthetic is a traditional anthropological monograph: there are chapters on religion, kinship, property, labour, the household and origin myths. Roosth grounds each chapter in her long-term engagement with the community, and her historical . . .
Paying the Price: Should College Be Free? Just a soundbite from a recent New York Times Magazine piece on free college, fueled by Sara Goldrick-Rab’s efficacious research in Paying the Price, follows below. *** Sara Goldrick-Rab, a self-described “scholar-activist” who teaches higher education policy at Temple University, has a more expansive idea: Make the first two years free for everyone who attends a community college (all of which are public) or four-year state school. Directing more resources to the first two years of college would help people from lower-income families overcome the biggest barrier to their success, which is the living costs associated with housing, food, transportation and books while they attend school. “When students are able to focus on college, and not work, they graduate,” Goldrick-Rab told me recently. The federal government currently gives tens of billions of dollars in grants and subsidies each year to private colleges and for-profit trade schools in the United States, despite the fact that public colleges educate three-quarters of the students pursuing a postsecondary degree. “I say let the privates and for-profits fend for themselves,” Goldrick-Rab says, and put that money instead toward what she sometimes calls Grades 13 and 14. Finishing high school might once have provided enough education to find employment that pays well. . . .
David F. Larabee’s A Perfect Mess: The Unlikely Ascendancy of American Higher Education reminds us that the combination that colors higher education—neoliberal fiscalization, massive student debt, conflicts between administration and faculty, and debates over the future of our public schools—isn’t anything new. 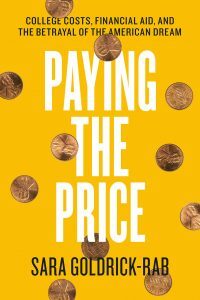 In fact, as Larabee argues, it’s been around as long as … free enterprise, or rather, as long as the free market, which never guaranteed a place for higher education in society. 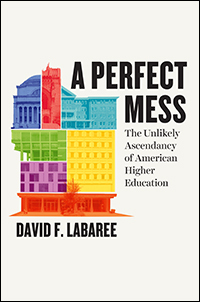 After the jump, read an excerpt from an interview with Larabee at Inside Higher Ed, which touches on his book’s argument: in this witch’s brew of the populist, the practical, and the elite, no single individual or institution can determine the future of the system. It takes a village, for better or worse. *** Q: You seem to be suggesting not to worry too much about today’s problems, because higher education has always been a “perfect mess.” But are there issues that are notably worse today than in the past? A: First, let me say a little about the advantages of the system’s messiness. In the next section, I’ll respond about the problem facing the system today. The relative autonomy and decentralization of American higher education allows individual colleges and universities . 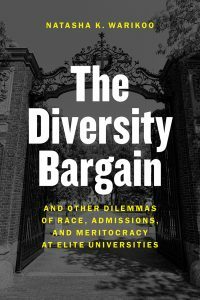 . .
Below follows a recent op-ed by Natasha K. Warikoo at Inside Higher Ed on our flawed college admissions process—and how it gets personal—drawn from her work and research for The Diversity Bargain. *** I recently participated in two admissions processes. 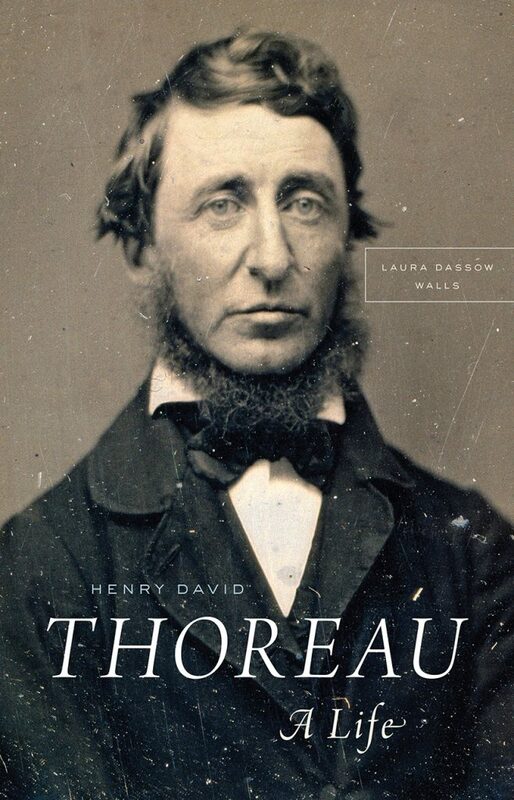 At Harvard University, I chaired a committee that admitted students to one of our doctoral programs. At home, I prepared an application for my son to attend private school next year. Having just written a book about college admissions, I understood all too well that these processes are inherently flawed. I knew before the processes even started, for example, that students admitted in both instances would be more likely than the average young American to have parents with college degrees. I also knew that there would be a disproportionate number of white admits. And, I knew that participation in the process would confirm for most decision-makers and those admitted that these are fair processes that select the “best” candidates. For my son, I had a wealth of knowledge to craft his application. The writing skills I developed as a student at Brown University, my social network of elite college graduates, and my husband’s training at the University of Oxford, surely helped us craft . . .
From an interview with Barbara J. 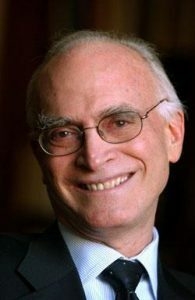 King at Nonhuman Rights Blog: So far in our litigation, no court has challenged the idea that chimpanzees are self-aware, autonomous beings; a New York appellate court judge even called the NhRP’s affidavits from scientists “very impressive.” And yet, all the same, our chimpanzee clients remain legal “things” with no rights even though science and law suggest they should be recognized as legal “persons” with fundamental rights. How might you account for this gap between the science of animal cognition and emotion and animals’ legal status? Why do you think the law is still lagging behind the science as far as animals are concerned? 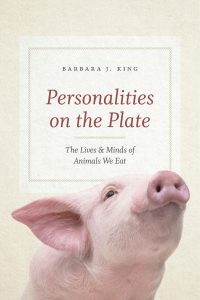 The idea of animals as property or as things is so deeply entrenched in Western systems of law; it’s hard to shake that loose from what years of animal-behavior, anthropology, and psychology studies tell us about chimpanzees as able to reason, remember, plan, suffer, and take into account factors that affect their own well-being. In thinking about the “why,” I remember Steve talking so movingly about this: we know about the not-so-distant past in which human beings other than white men were considered as property or less-than-human in our legal systems. As . . .